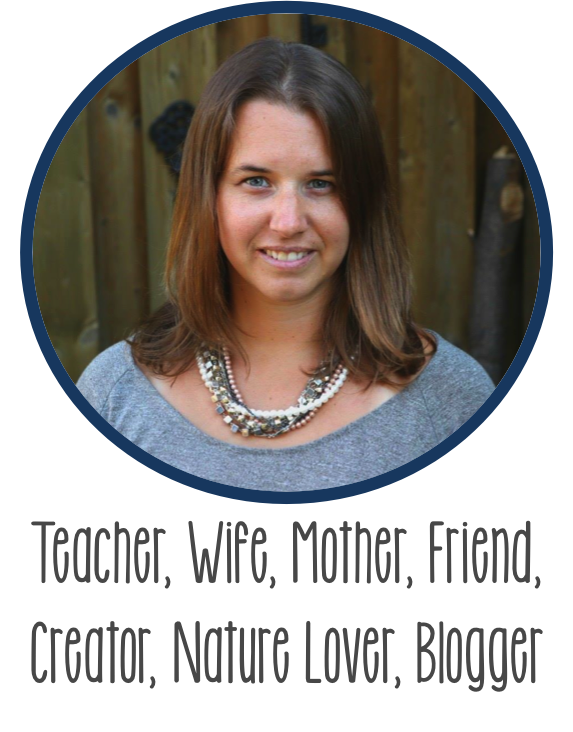 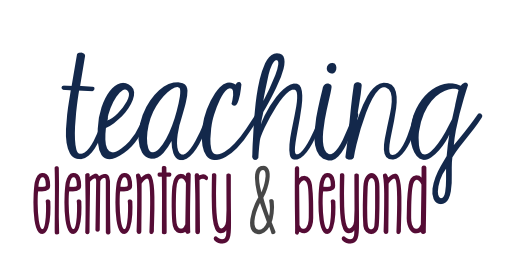 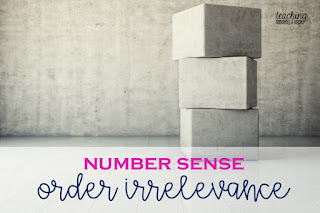 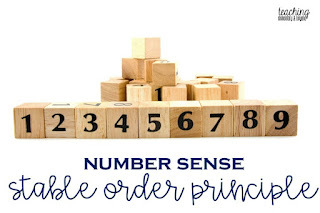 This is a round up blog of various posts which I have blogged about over the past few months regarding principles of counting. 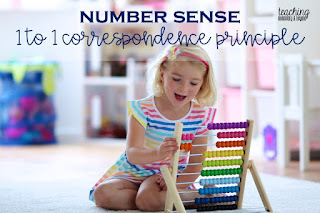 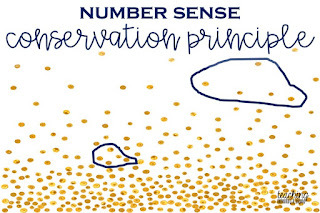 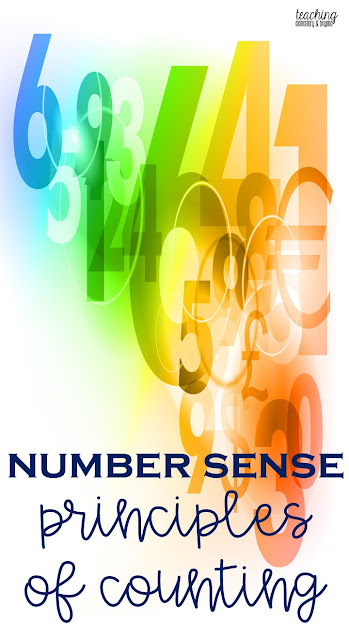 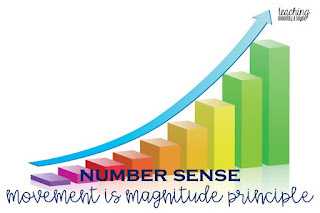 These concepts are extremely important for children to develop a fluency in number sense. 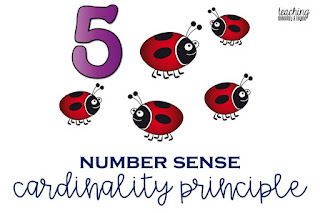 8 principles are covered below. 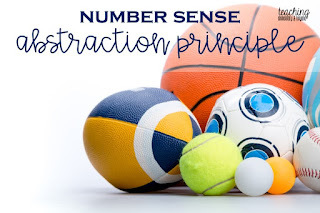 Feel free to check them out by clicking on the image you are curious to learn more about and discover some activities to support students understanding of these basic math concepts. 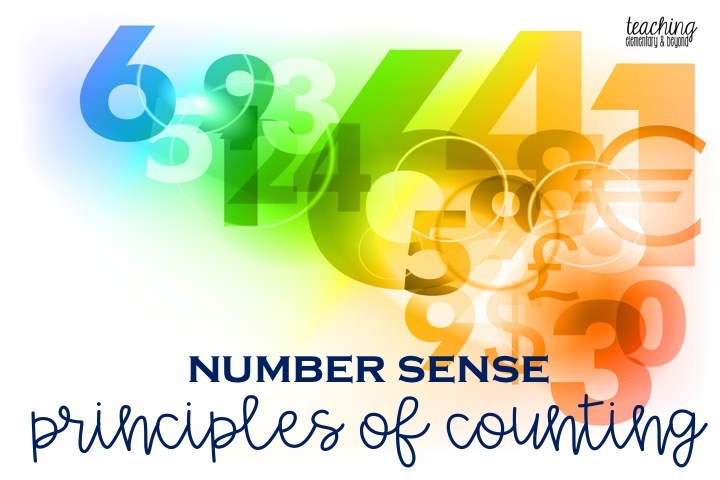 These skills are especially important for students in kindergarten or with students in the primary division who do not have a solid understanding of numbers.